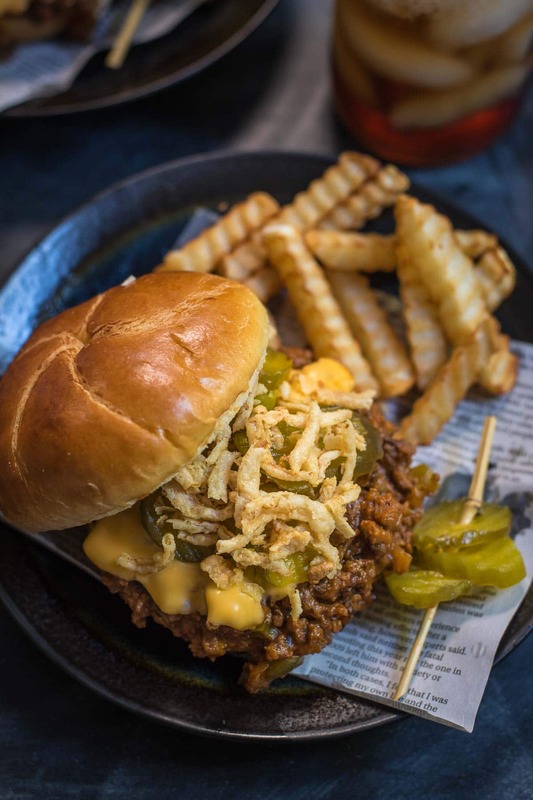 Sloppy joes: not just for kids anymore. 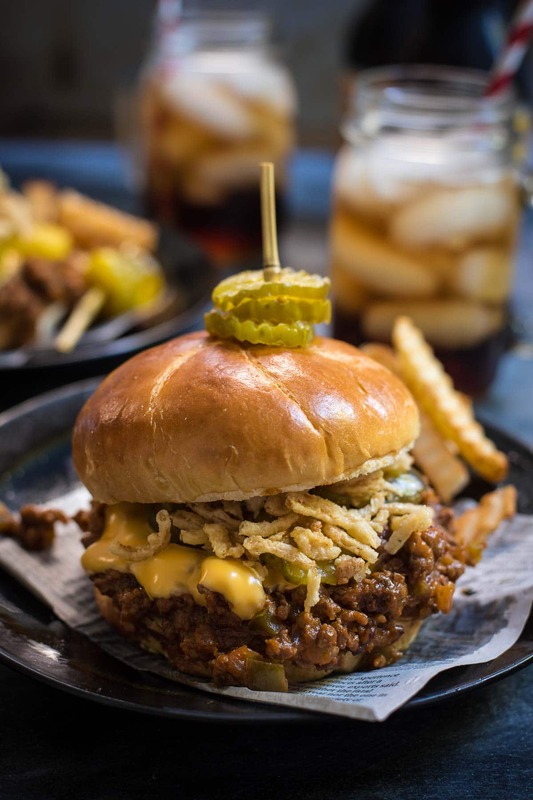 These Loaded Slow Cooker Sloppy Joes will be a hit with the whole family! Whenever I remake a favorite recipe from my childhood, I get a bit nervous. It’s the same feeling I have when I watch a movie I thought was SO AMAZING in my teenage years. Some of these movies, like Father of the Bride for instance, absolutely stand the test of time. I laugh just as much at Martin Short’s bogus accent now as I did 20 years ago. But other times, you rewatch a movie like Dude, Where’s My Car and realize with some sadness that it was only funny because you watched it with your best friend at 2 in the morning and the two of you fed off each other’s slap-happy state. This is the point where I begin to seriously question my taste in movies. When I set out to remake my mom’s classic sloppy joe recipe, I had more than a little trepidation. This was either going to go really well or really poorly. 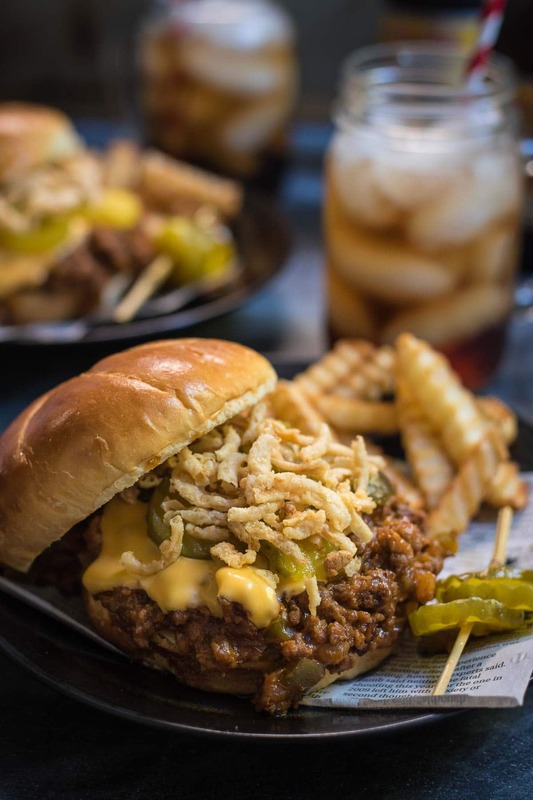 Luckily for me, these sloppy joes are the Father of the Bride of the food world. They’re just as wonderfully sloppy, sweet, and tangy as I remember. And to the great relief of all mothers who’ve experienced the mysterious accuracy of the “witching hour”, I found a way to make them crock pot friendly. Now, you can spend 15 minutes putting this together in the morning, and then forget about it until dinner. Of course, if you don’t have a childhood attachment to American cheese, you can sub it for cheddar, swiss, or anything else that suits your fancy. I also suggest adding pickles and a sprinkling of French fried onions for some crunch. 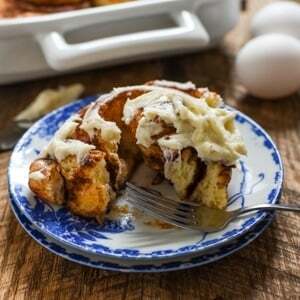 This is really a great recipe to experiment with and adapt to your taste. I like to add different veggies to the mix or throw in some hot sauce if I’m craving a little heat. 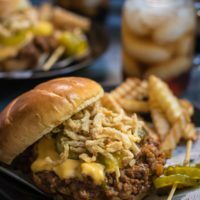 Tonight, I’ll be eating these Loaded Slow Cooker Sloppy Joes to celebrate Crocktober, the happy marriage of fall, Ohio Beef, and crock pot cooking. 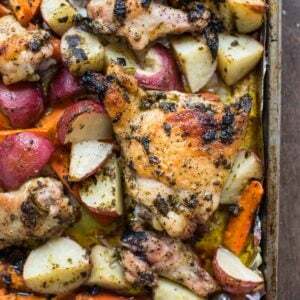 The slow cooker is such a life saver for busy days. Sometimes the only thing standing between me and a bowl of cheetos for dinner is the bubbling of the crock pot. I often find myself looking to my collection of The Best Slow Cooker Recipes to save me from a dinner of Cheetos and Lucky Charms. Beef is a great protein to cook in your slow cooker, whether you’re making a hearty Crock Pot Beer Soaked Roast or a sweet and savory Slow Cooker Asian Honey Sesame Beef. A 3 ounce serving of beef provides 10 essential nutrients and half of the recommended protein for the day, making it a great choice to feed your family. If you’d like to learn more about Ohio Beef, including meeting the devoted farmers who care for the animals, visit www.OhioBeef.org, and follow the Ohio Beef Council on Facebook, Twitter and Instagram. In a skillet over medium heat, cook the ground beef, onions, and green pepper until no pink remains. Drain all but 1-2 Tablespoons of the fat from the pan. In a slow cooker, combine the cooked beef and veggies and all the remaining ingredients, up to the rolls. Stir to combine. Set the crock pot to low and cook for 4-6 hours. It helps if you can give these a stir every hour or so to keep it from sticking, but it's not totally necessary. To serve, pile the sloppy joe mixture onto the buns. Top with the cheese, pickles, and onions. This post was developed in partnership with Ohio Beef. As always, all opinions are my own. Thank you for supporting the brands I love! Made these for my meat eating husband and son and they liked them very well. Here, they are about 5 servings, rather than 8. I would definitely make this again. Thanks! Wold you believe I never had cheese on a sloppy joe until I was an adult? Granted, I used to think cheese on burgers was gross when I was a kid but still, I had never in my life seen anyone do it before until a couple years ago. Life changing. And now I want to make these. Cheese makes everything better! I’m glad you’ve wised up since you were a kid, because a life without cheeseburgers is a sad life indeed!